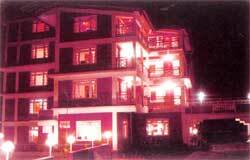 Tashigang Resort is located at Deecheling, Geyzing in West Sikkim. The Resort offers a commanding view of the surrounding countryside and the view of the mountains. 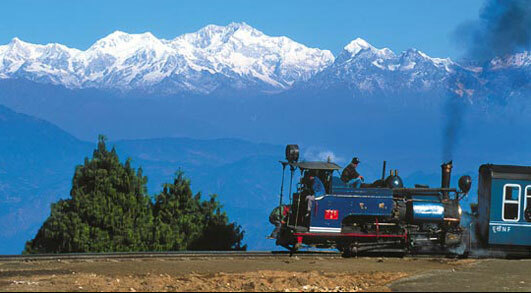 The monasteries of the West Sikkim are also seen from here. The resort I surrounded by landscaped gardens and lawns. The District Headquarter Gyalshing Bazaar is just half kilometer from the Tashigang Resort. Tashigang Resort comprises of rooms of three categories- Deluxe, Super deluxe and Cottage. All these rooms are examples of high-class comfort and luxury. Each of the rooms has balconies, which gives a majestic view of the mountains and countryside. The Rabsdentse Bar and the Shangri-la Restaurant are always looking to hear from you. 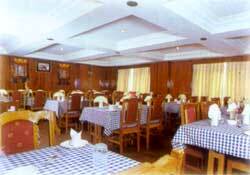 Fine Sikkimese and international foods and drinks are easily available here. 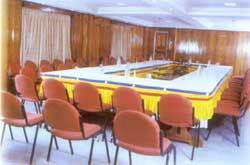 Apart these you will find all the required facilities of a resort of this standard. Excellent property...nice view of himalaya from rooms...value for money.But little disappointment with the service quality.